Beautonics recently sent me a 1mm dermaroller to try, and share my results with you all. Below you will find a product description provided by the company, as well as how the product worked for me and my honest opinion of it. Your Search For The Fountain Of Youth Is Over! 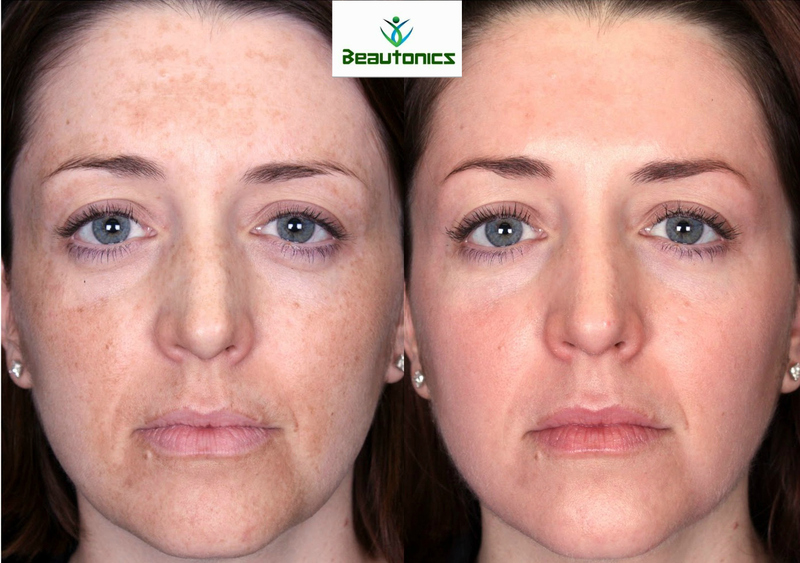 Get Flawless Skin In As Little As 10 Sessions The Safe And Natural Way! No More Embarrassing Skin Problems. Proven to improve skin firmness and elasticity. Who Says Your Looks Have To Show Your Age? Be ready for a picture-perfect close-up even without make up!The #1 Choice for Skin Treatment & Skin RepairUsing titanium needles to safely and effectively penetrate the skin for maximum results! Get Flawless Skin In As Little As 10 Sessions The Safe And Natural Way! Women and men from all over the world are using Micro Needle Therapy or what is now being called a Derma Roller, with miraculous results. 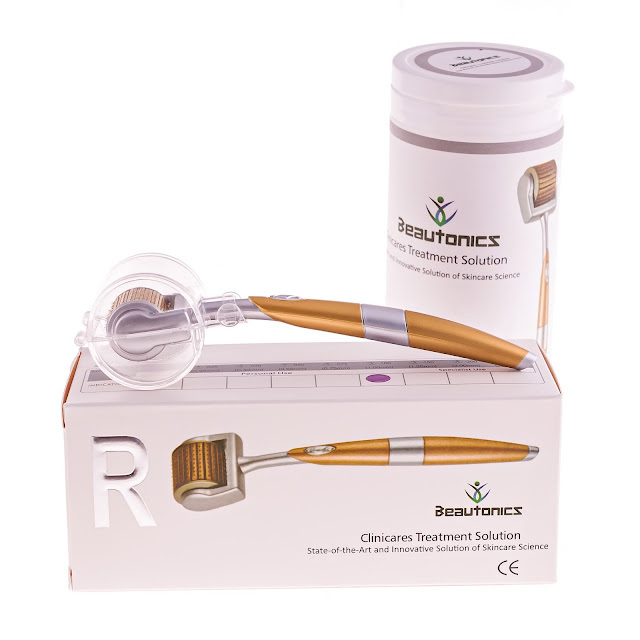 Dramatic benefits after first few uses however, extended efforts will produce even better results! Your Derma Roller is made with High Grade Titanium needles in a 1.0mm length, on a roller with a 192 needle count for precision and accuracy. I've been using this derma-roller on my face every other week. During and immediately after use my skin is red, swollen, stings, and will bleed in some areas. The rolling seems to plump my skin, and the healing process really changes the way my skin looks. It has not only begun to smooth out fine lines, and shrink large pores, but it has also helped diminish hyper-pigmentation. The short-lived pain is completely worth the results, as they are long-lasting and well-maintained with regular use.